If you are looking for a Valentine's gift for your loved one, we have some very special vintage gifts to choose from. Of course, you don't have to wait for Valentine's Day to shower that special person with gifts, but it is one day a year when we are reminded that we should! Forget the cliche of chocolates and flowers, find a thoughtful vintage present to make a fuss of the person you'd like to thank the most for being there for you! And if you're single this year, why not treat yourself to something you'd love for your interiors? We also have a great choice of antique furniture if you have decided to restyle your home for the Spring. Take a look at this year's Valentine' Day Gift Guide for some ideas that could be with you in time for February 14th. Jewellery for the lady in your life? 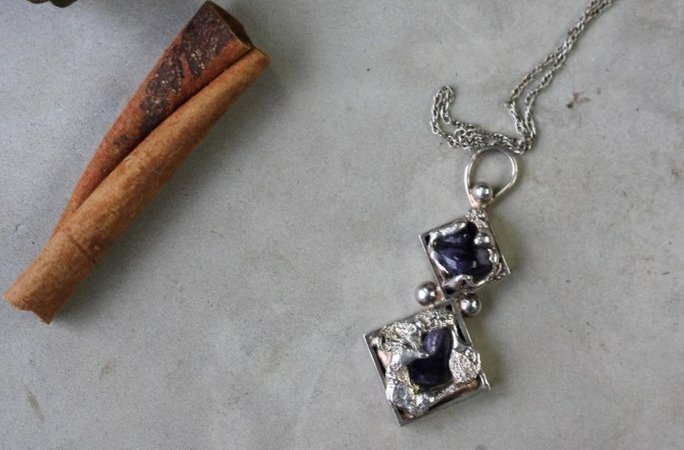 This stunning 1960s amethyst and silver pendant by Dansk Smykkekunst is available online and you won't see many around! Perfect Valentine's gift for her. 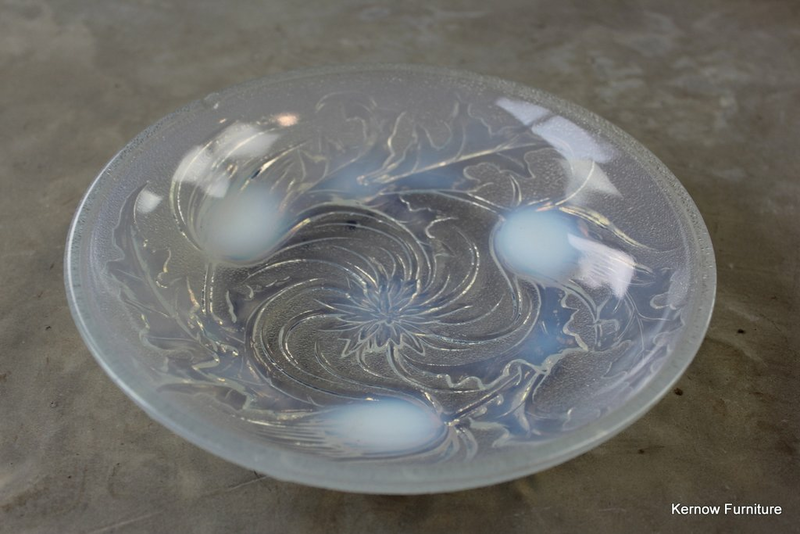 This decorative French Etling 214 glass bowl is beautiful! A lovely item from a company that produced through the Art Deco period. 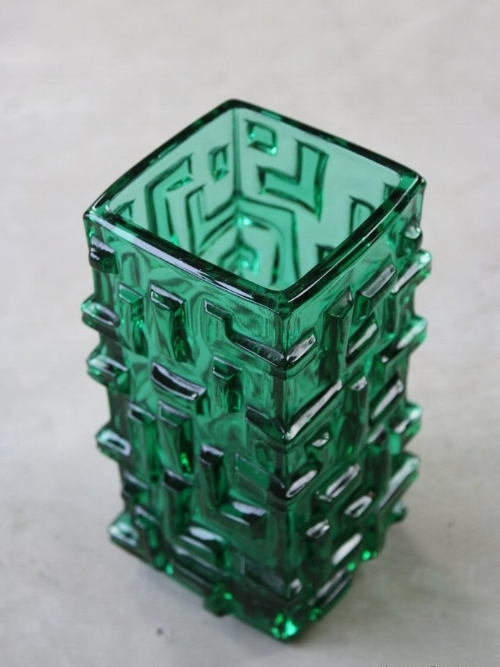 This beautiful retro Czechoslovak pressed glass vase is available in a striking green. Designed in the 1960s by Jiri Brabec for Rosice Glass works, part of the Sklo Union. An unusual but artistic design featuring a parallelogram pattern (L shape). Vintage Sylvac ornaments, are now collectable pieces of British pottery. 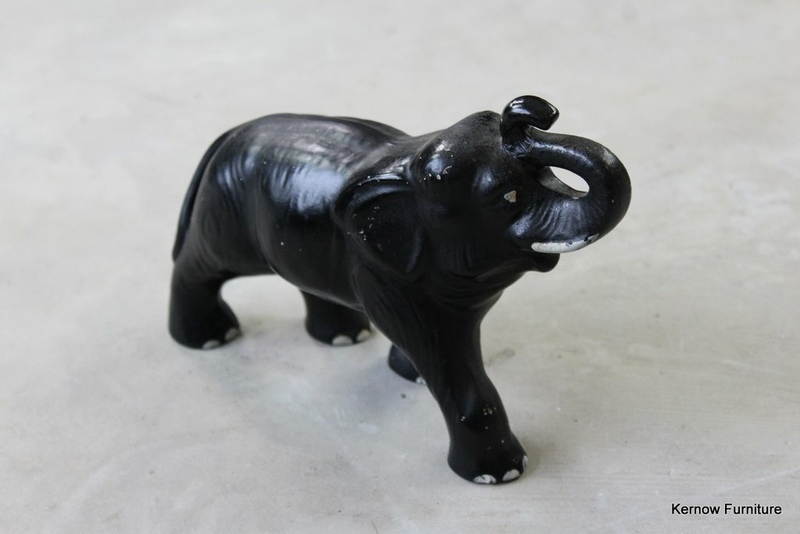 Well known for producing animal ornaments, this is a lovely Valentines gift for a pottery collector - or indeed someone who collects elephants! 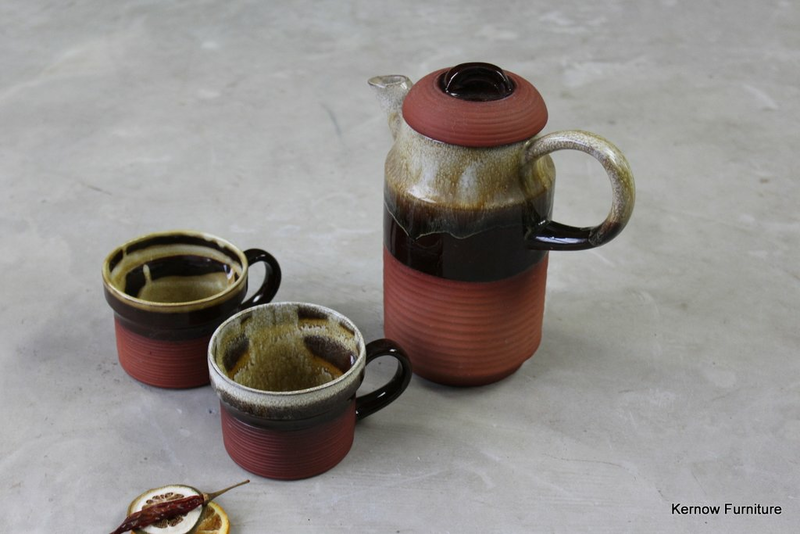 This Irish studio pottery tea pot and mugs are a tea lovers dream! Featured on our Instagram, these were incredibly popular among our followers. There's nothing more hygge than a hot brew in an earthenware mug. 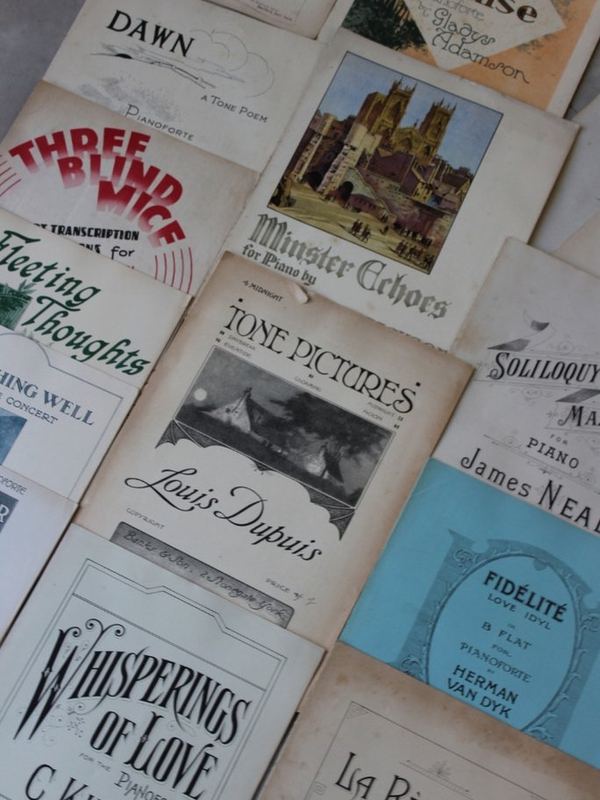 This lovely collection of vintage sheet music is a thoughtful gift for a piano player or a music lover. Even if you don't play, these would look incredible in frames in a music room! Just some of the sheet music included are: Whisperings of Love, Minster Echoes, Three Blind Mice, Fleeting Thoughts, The Wishing Well, Ah Coucher de Soleil, The Flashing Star, Heavenly Whispers, On the March. Stunning pair of Art Nouveau vases made by Kralik glassworks, Czech. 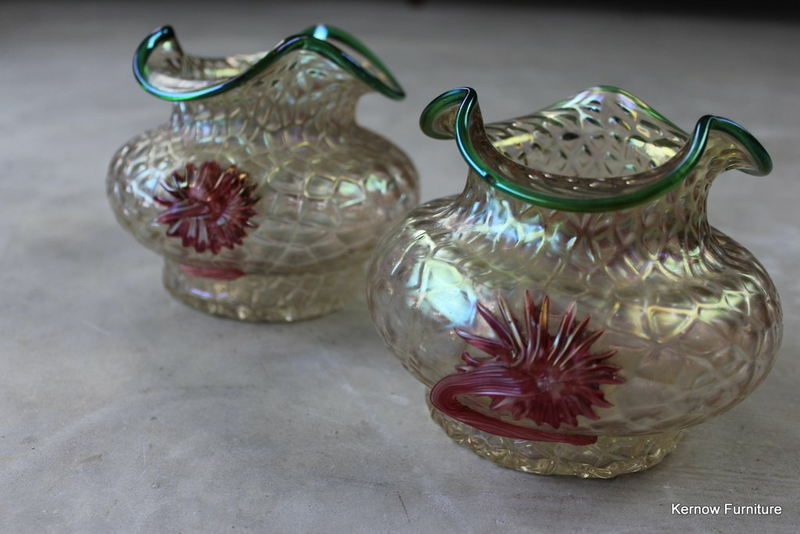 These antique glass vases are beautifully shaped and detailed. A Valentines gift for him? 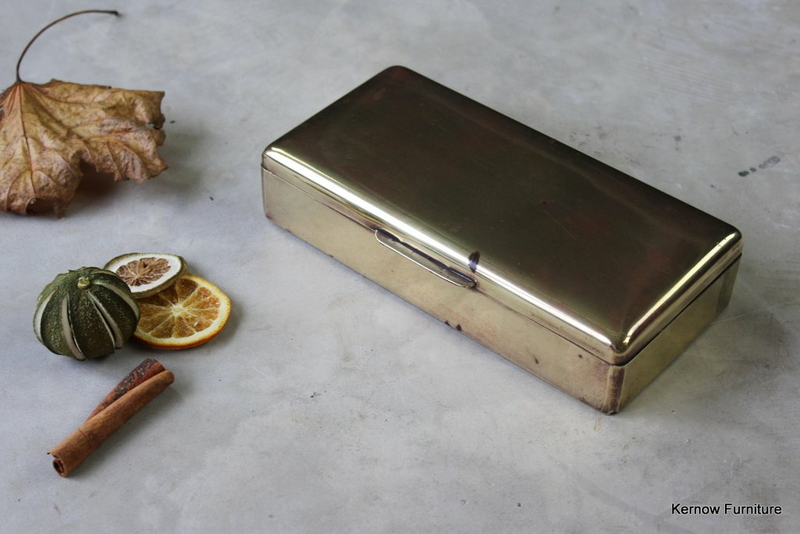 This vintage brass cigarette box from the 1940s/50s marked 'State Express' is a a nice collectable piece that could be used for much more than just cigarettes. We have a huge collection of unusual vintage gifts, to make this Valentine's Day gift a really special one. Don't forget your Valentine's Day card - unfortunately we can't help with that! If you've enjoyed this blog post, why not have a look through our blog archive? Kernow Furniture hold a large selection of antique furniture and vintage homewares, offering national delivery on all our items. If you are looking for something in particular that you can't see online, please get in touch with us.